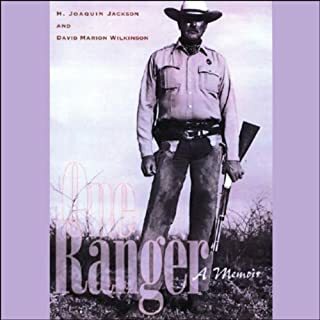 When his picture appeared on the cover of Texas Monthly, Joaquin Jackson became the icon of the modern Texas Rangers. Nick Nolte modeled his character on him in the movie Extreme Prejudice. Jackson even had a speaking part of his own in The Good Old Boys with Tommy Lee Jones. But the role that Jackson has always played the best is that of the man who wears the silver badge cut from a Mexican cinco peso coin, a working Texas Ranger. The gun, like the axe and the plow, was an essential tool in the exploration and settlement of the trans-Mississippi West. It provided food for the cooking pot as well as protection against two- or four-legged marauders. Of course the employment of the gun, whether for good or evil, depended upon the user. The men and women who lived the 19th-century western experience sometimes described in detail the role firearms played in their lives. I opening 19th century truths, quotes,& ingenuity. The Texas Rangers were institutionally birthed in 1874 with the formation of the Frontier Battalion. 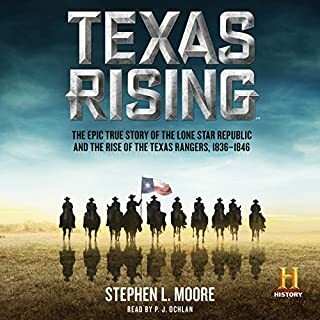 They were tasked with interdicting Indian incursions into the frontier settlements and dealing with the lawlessness running rampant throughout Texas. 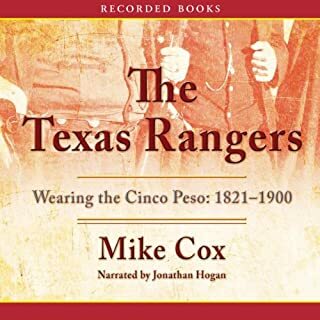 In an effort to put a human face on the Rangers, Bob Alexander tells the story of one of the six companies of the Frontier Battalion, Company D. Beginning with their start as Indian fighters against the Comanches and Kiowas, Alexander explores the history of Company D as they rounded up numerous Texas outlaws and cattle thieves, engaged in border skirmishes along the Rio Grande, and participated in notable episodes such as the fence cutter wars. 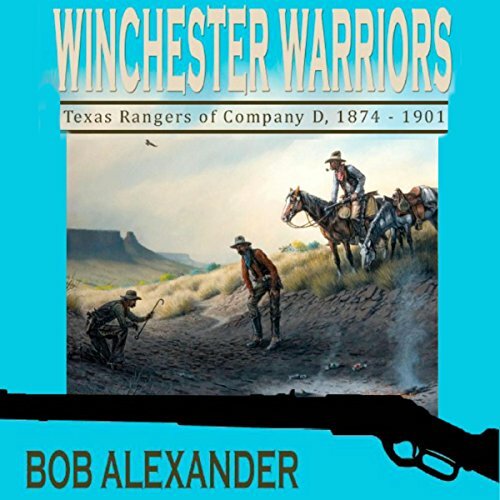 Winchester Warriors is an evenhanded and impartial assessment of Company D and its colorful cadre of Texas Rangers. Their laudable deeds are explored in detail, but by the same token their shameful misadventures are not whitewashed. These Texas Rangers were simply people, good and bad - and sometimes indifferent. This new study, extensively researched in both primary and secondary sources, will appeal to scholars and aficionados of the Texas Rangers and western history. 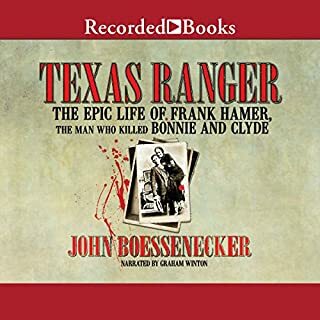 If you are interested in Western, Texas, or Ranger history, then yes. What was one of the most memorable moments of Winchester Warriors? 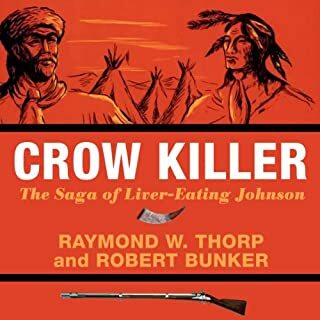 I lived in the Hill Country of Texas for fourteen years and it was fun to identify all the places where Company D Texas Rangers cut their teeth on Indian fighting and law enforcement. His voice perfectly reflects the time and subject of the book; not distracting in any way; draws the reader into the story. This book provided a good historical perspective of the Rangers-Company D for the late 1800s. Where does Winchester Warriors rank among all the audiobooks you’ve listened to so far? Among the best of the history books I've listened to. What other book might you compare Winchester Warriors to and why? 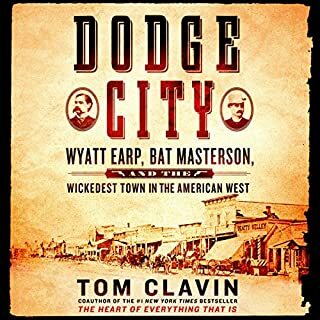 I haven't listened to any other historical westerns, but as far as the storytelling goes, it ranks on par with Louis L'Amour. When the rangers officially changed to Winchesters for all members. When the ban on marriage was finally lifted. Enjoyed the narration as well.